I love it! 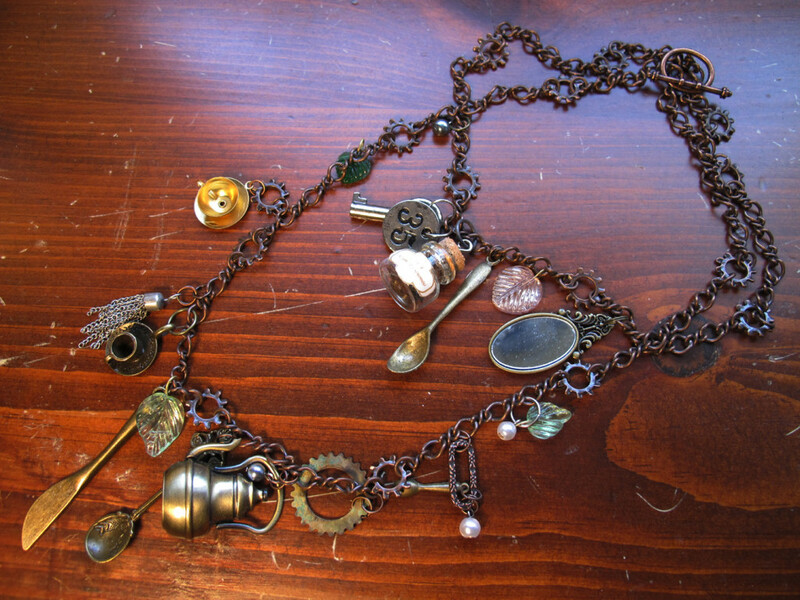 I’m just getting selsruioy into the whole steampunk thing. I’m currently trying to figure out how to do a build that will make my digital camera look antique. Glad you’re blogging again. I’ve missed you.